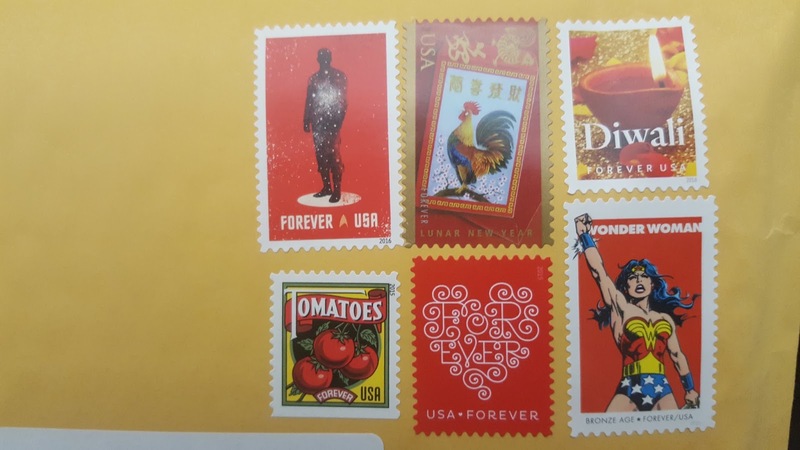 Great finding and great stamps, such a nice variety! This is a fine variety of reds. The rooster is superb. Good reda. Thanks for all the comments. I personally like all of these stamps.